Our mission is to provide services that are in the best interests of our clients and to establish a trusting business and financial relationship. 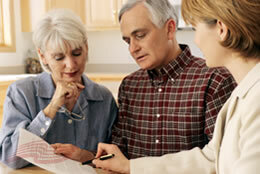 You can build a relationship with someone you know and trust at American Financial Concepts. Call us today for a FREE CONSULTATION to review your financial portfolio and help you achieve all your financial and insurance needs.